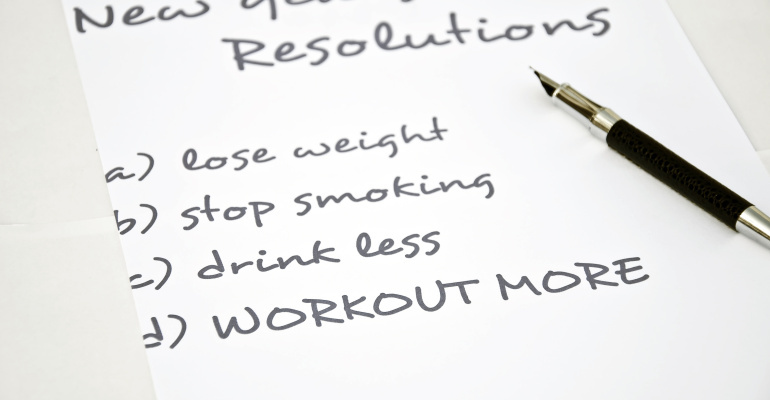 Do you have a fitness resolution for 2015? According to research by John Norcross, University of Scranton psychology professor, 75% of adult New Year’s resolutions include losing weight, exercising regularly, or quitting smoking. There is hardly a better way to lose weight than Brazilian Jiu Jitsu. The reasons: it burns massive calories, the activity is ever-changing so your body never gets used to it, and most importantly, it is engaging & fun so you do it more often and with more intensity. Intense jiu jitsu training has a metabolic equivalent of task (MET) of 12-14 which means it can burn more than 1000 calories per hour. Jiu Jitsu isn’t about fancy forms, hitting pads or breaking boards that don’t hit back – once you learn the basics, it is about full action against resisting opponents. If you’ve ever been in a fight (hope not) or forced to defend yourself from an attacker (really hope not), you know how much energy it takes. Rarely do fights last more than a few minutes, and often can be measured in seconds, because the physical energy required is so high. Now imagine being able to sustain that for an hour. You will burn more calories than you ever imagined. One of the beautiful things about doing jiu jitsu is that it isn’t JUST about exercise. You are learning something completely new in the process. As a consequence, you end up coming to train not just for the exercise but to learn new & amazing ways to defend yourself or things your body can do you never imagined possible. One of the demonstrations I enjoy sharing most is how easy it is for my 8 year old daughter (and only 60 lbs) to escape from being underneath an adult. Most adults don’t know how, but you will learn in jiu jitsu. It makes you look forward to coming back the next day to learn yet something else amazing …. As a consequence, even without thinking about it, you end up exercising more than you would otherwise. Spending more time with family – My entire family does jiu jitsu – all 5 of us. We train together, we exercise together, we go to competitions together. Jiu Jitsu has allowed us to spend more time together, celebrate together, and enjoy life together. It can do the same for you & your family. Enjoying life – When you talk to longtime jiu jitsu practitioners about what they’ve gained from the sport, they don’t talk about the practical & obvious impacts like learning to defend themselves or being in better shape. They tend to talk about how jiu jitsu has helped them have a better life and be better people – how they are more grounded, better disciplined, more self-aware, more confident, and more dedicated to their goals. Come visit us – do it now. You will wish you had started sooner. It’s totally FREE to try – and no obligation. For more info, call us at 704-937-1606, fill out our online form, or email us here. Lucas Lepri Brazilian Jiu Jitsu & Fitness is the premier Brazilian Jiu Jitsu training center in the Charlotte metro area. Head instructor, Lucas Lepri, is among the most decorated jiu jitsu athletes in the world. We will help you achieve your goals, whether it is fitness, weight loss, self defense, confidence or to be a world champion. In the process, you will transform your life and become tougher, safer, fitter, & better.